The Gallatin valley has so much to offer. From the peaks to the valleys you are surrounded by jaw dropping scenery, friendly people and thriving local economy. It’s the perfect place to call home. Whether you’re purchasing your first home, second home or are a seasoned investor the purchasing real estate in Bozeman, Belgrade or the surrounding communities is a great investment. 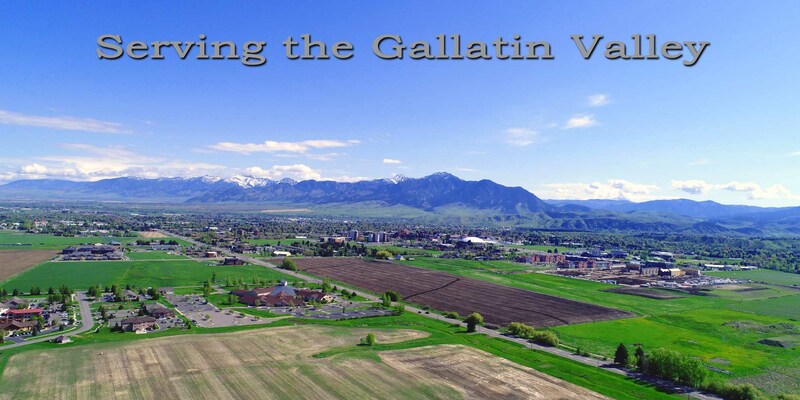 Realty Executives of Gallatin Valley is here to help your find that dream home, perfect investment property or to help you capture the most from the sale of your property. The Realty Executives brand has stood for integrity and quality for nearly 50 years, and we’ll settle for nothing less than the best. 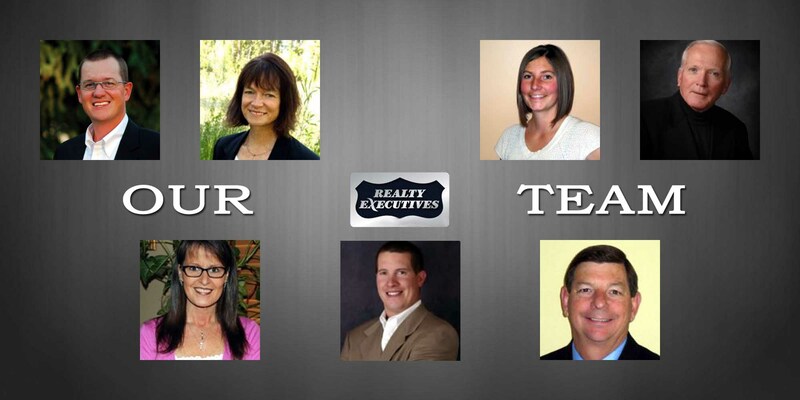 Our agents are on are truly executives and known for providing high quality service and support to their clients.